The Mazda MX-5 Club of NSW Inc was established to foster regular activities for its members, all of whom have one thing in common – the enjoyment of owning and driving the Mazda MX-5. The MX-5 burst onto the scene in 1989 and is acknowledged by Guinness World Records as the best selling two-seat sports car in motoring history. Production of the Mazda MX-5 reached one million units on 22 April 2016. Mazda organized the One-Millionth MX-5 tour to celebrate the achievement and the car was exhibited at 35 events in Japan, UK, Spain, Germany, Belgium, USA, Canada, Australia and New Zealand. 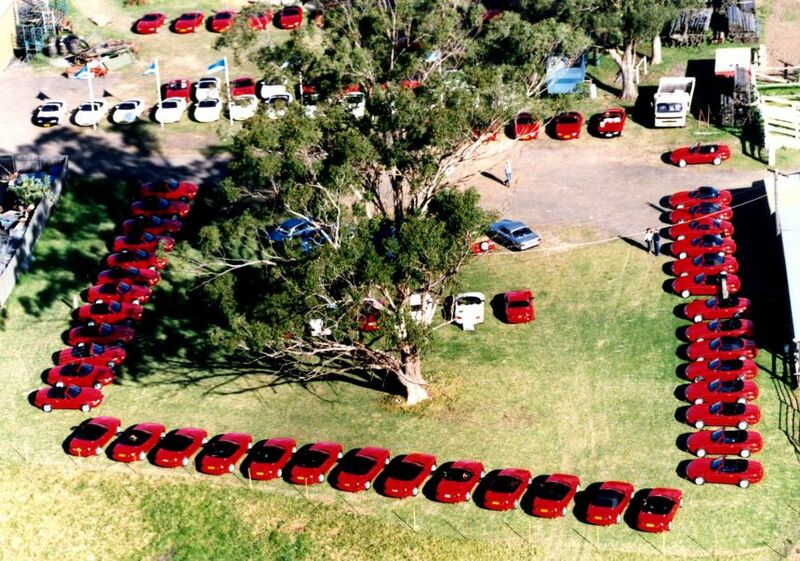 The Mazda MX-5 Club of NSW was formed on 24 June 1990 and current membership is about 1000. This is a club for everyone, our members are of all ages and from all walks of life - we are like-minded people who love our MX-5 cars. The Club organises events from Sydney, Canberra, Hunter, Illawarra, Blue Mountains and Mid North Coast. The MX-5 Club of NSW recognises reciprocal rights with our sister Clubs in each of the Australian States.